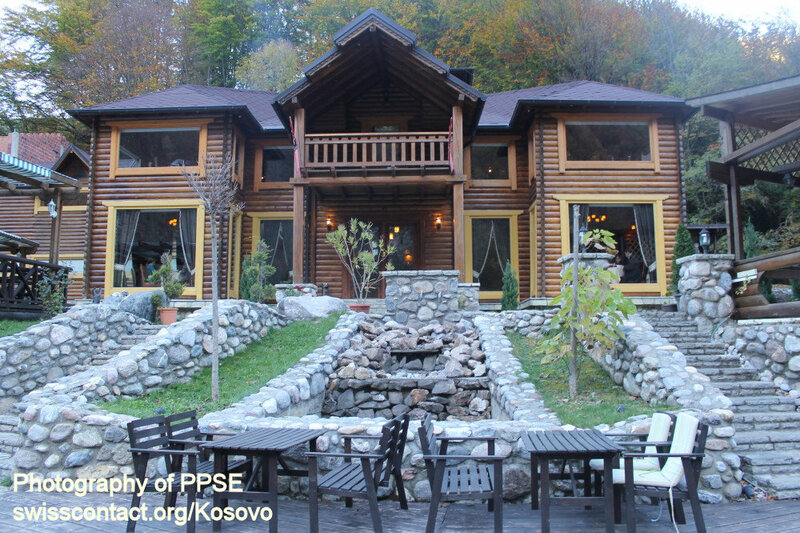 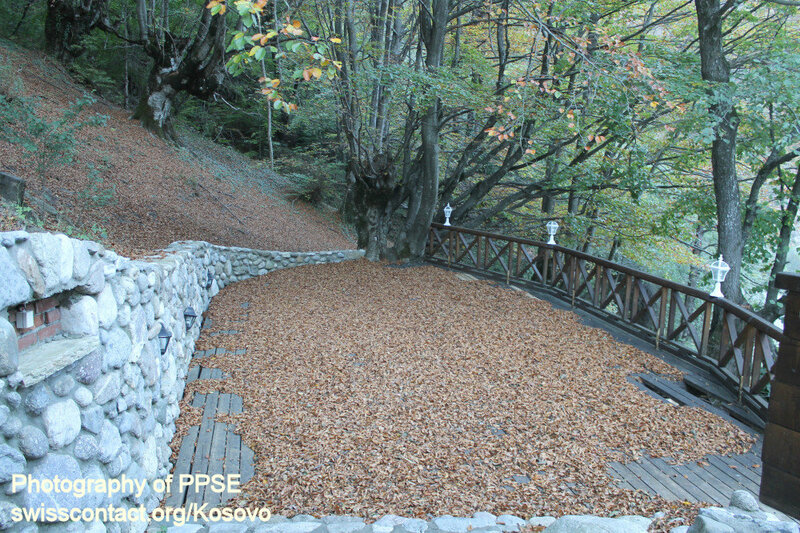 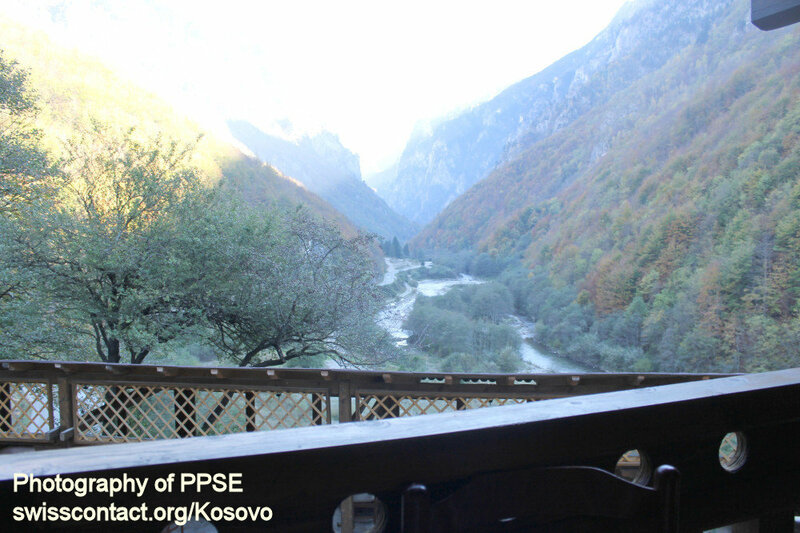 Kosovo, is situated in a place from where you can enjoy the endless beauty of Rugova Mountains in Kosovo. 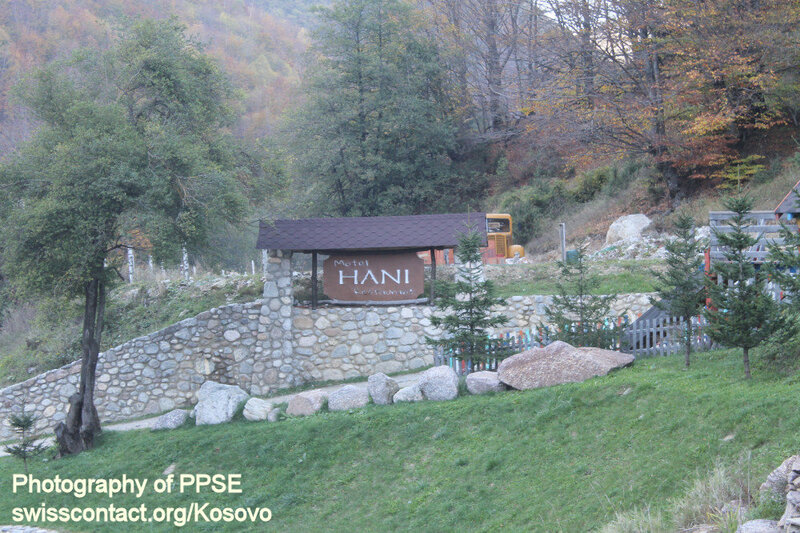 Hani Motel in Kosovo is constructed with a combination of local rocks and local wood. 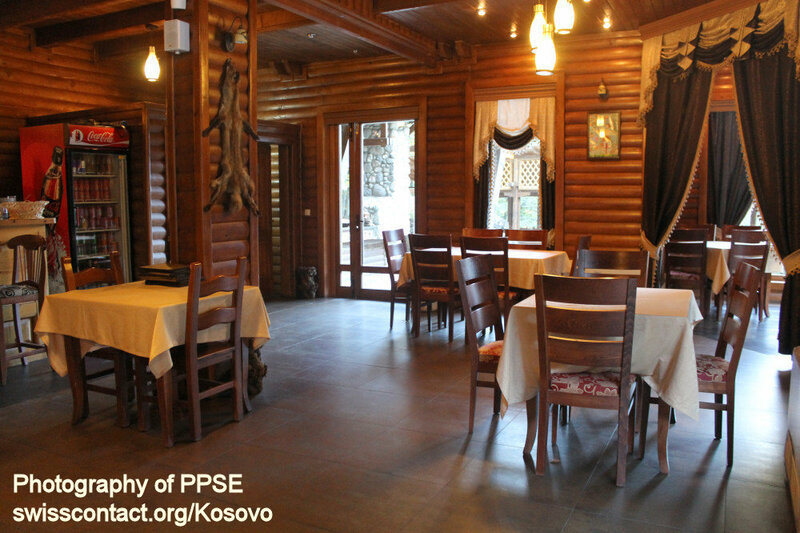 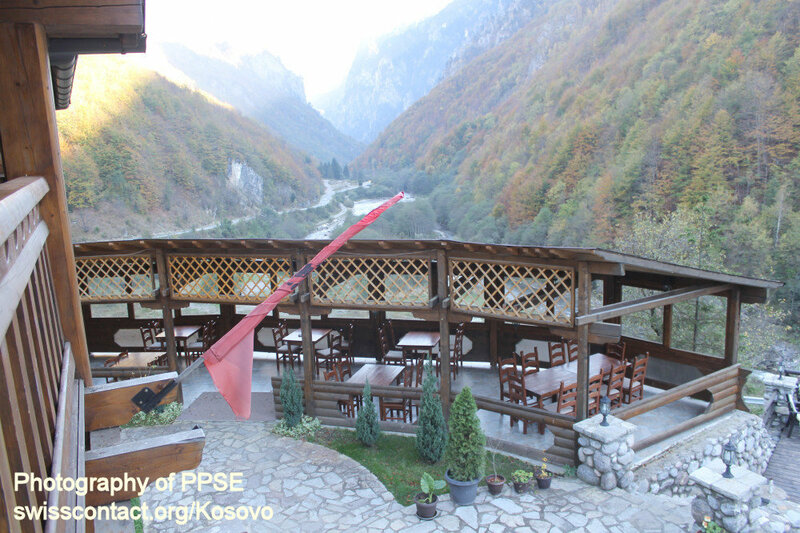 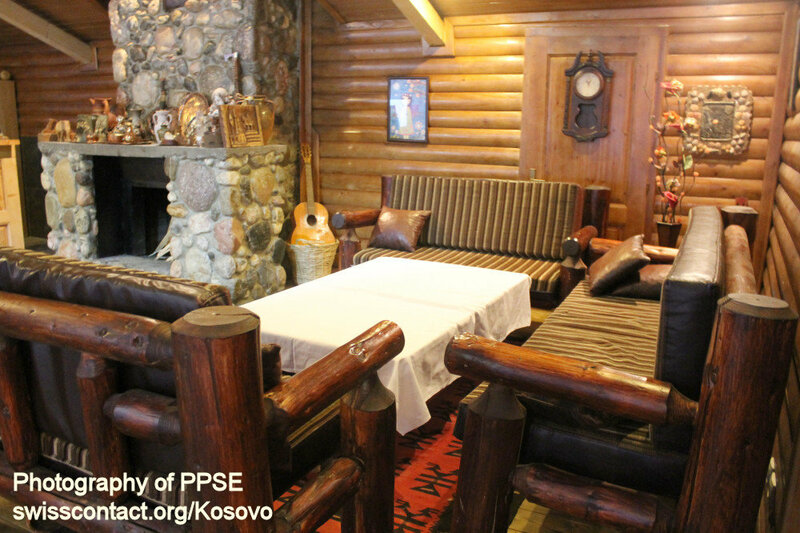 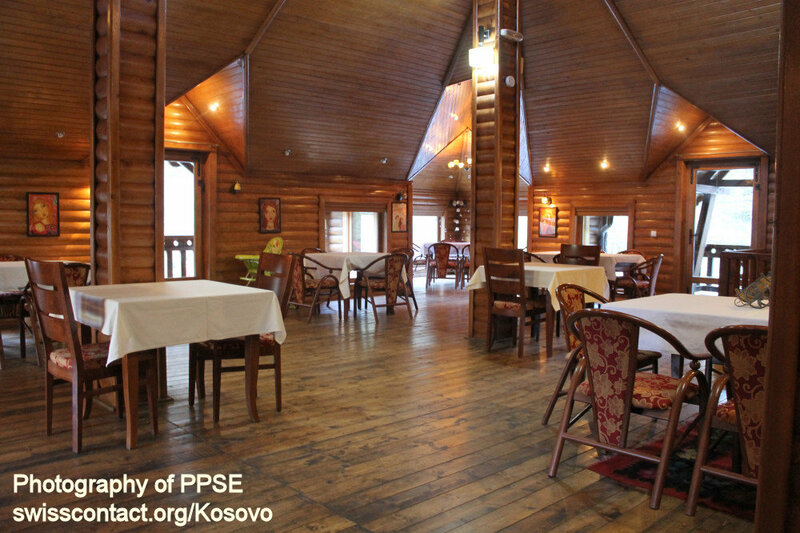 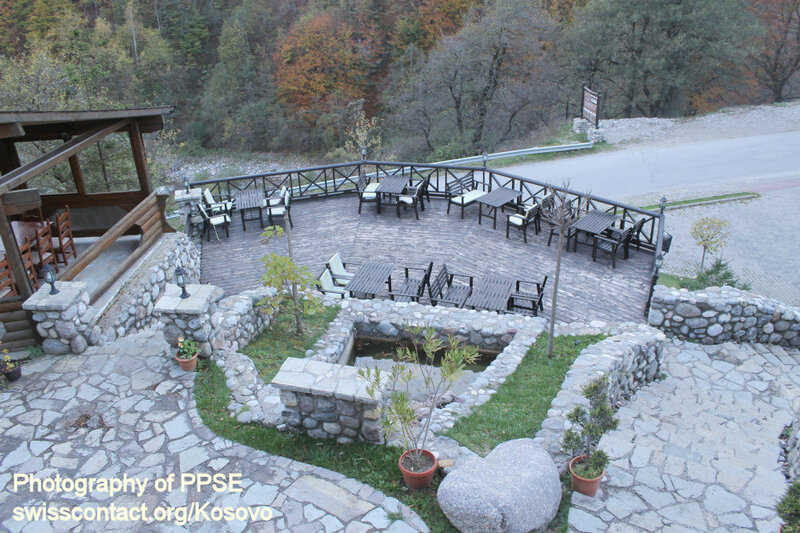 At Hani Motel in Kosovo you can enjoy traditional food along with a drink under the stunning view of Rugova Gorge and international menu. 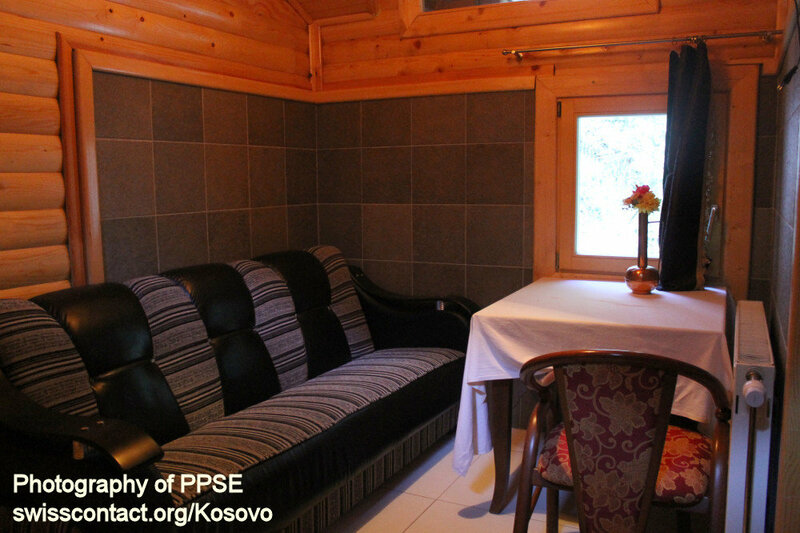 Hani Motel is also a good choice for business meetings with capacities from 40 – 60 participants. 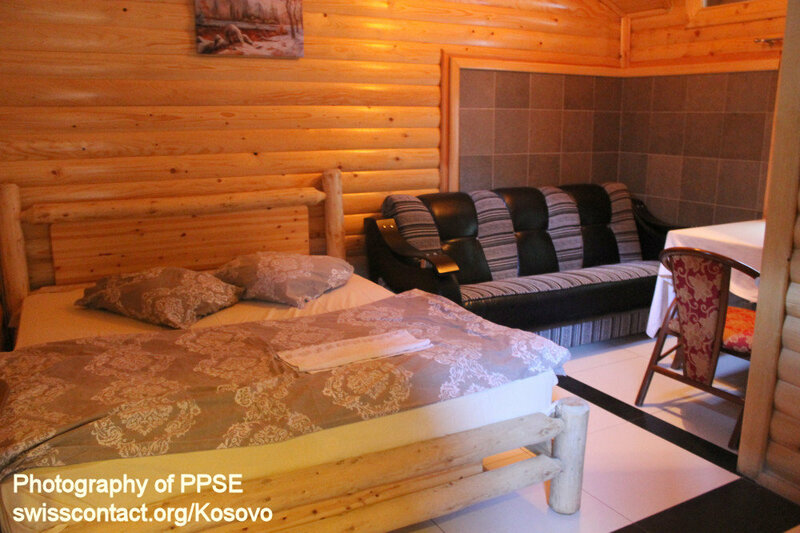 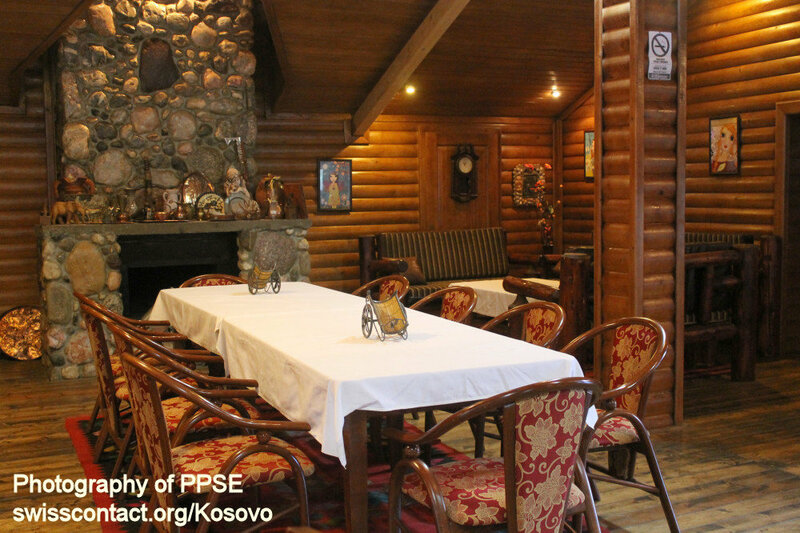 Choosing Motel Hani in Kosovo for your accommodation, is a choice you will not regret as being here you will be able to enjoy the Rugova Mountains and also hike, have a relaxed walk, do picnic, and much more.